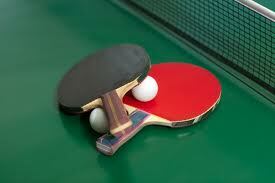 The table tennis group has been playing together for many, many years now. It is a happy group of people who enjoy the game and enjoy each other’s company. They play to have a good time and a good laugh, as well as to get a bit of exercise. The standard of the game varies from person to person but everyone fits in well together.